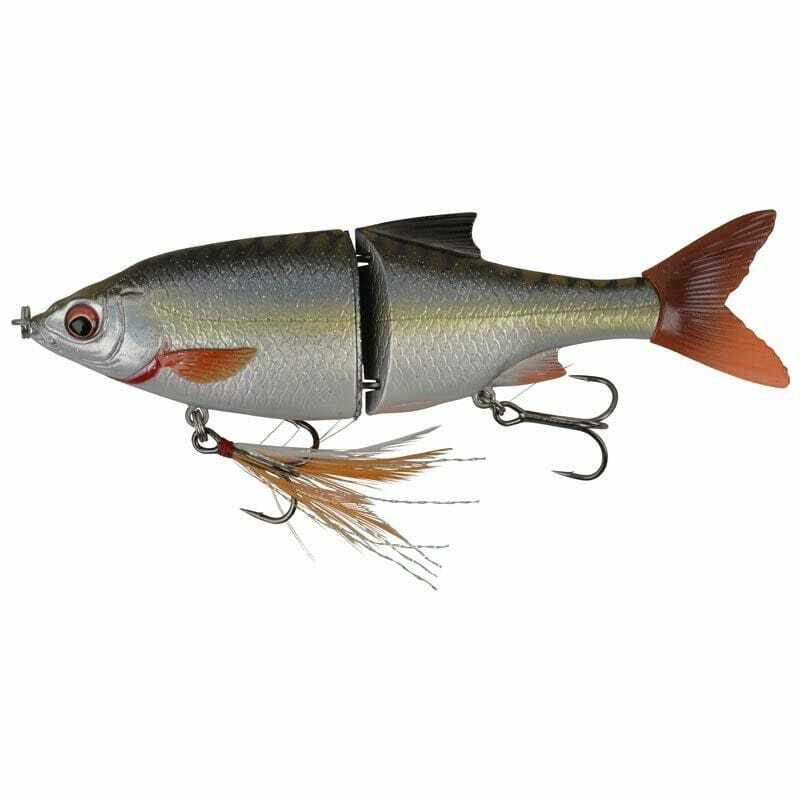 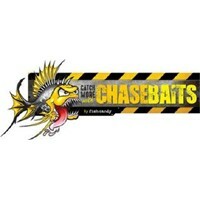 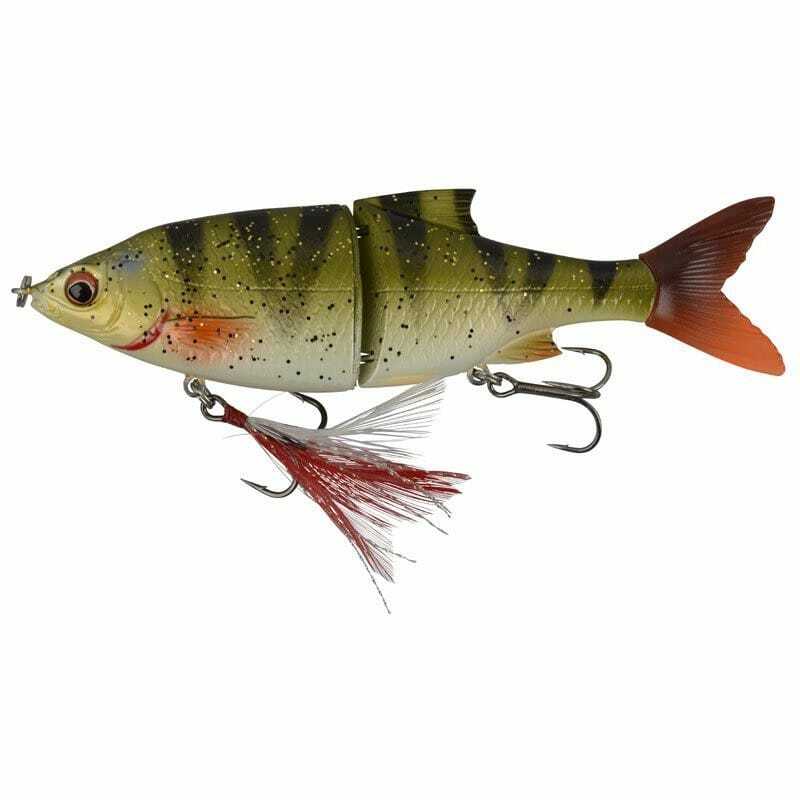 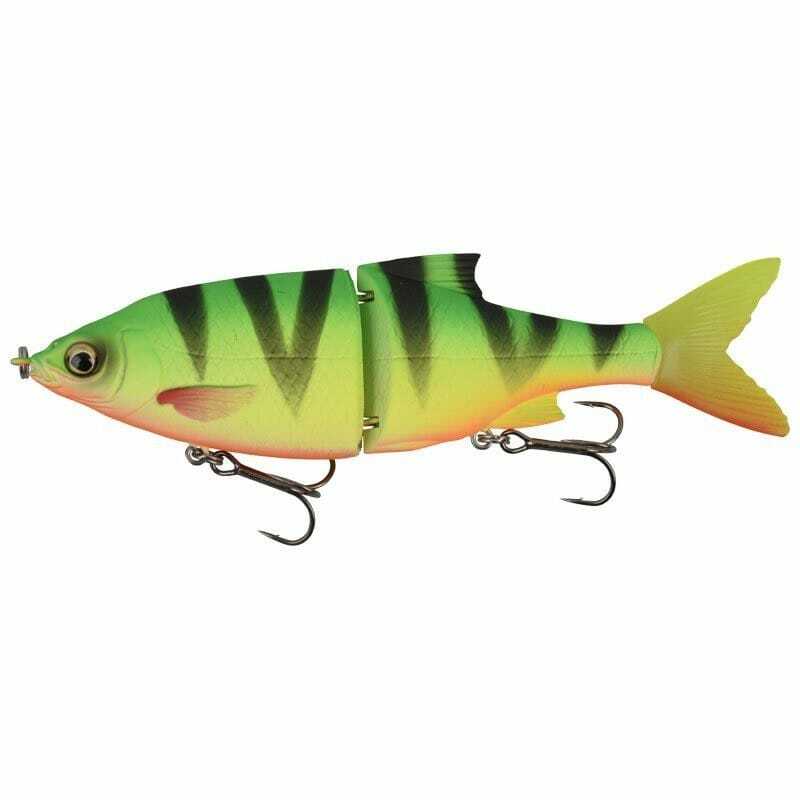 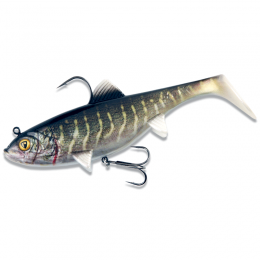 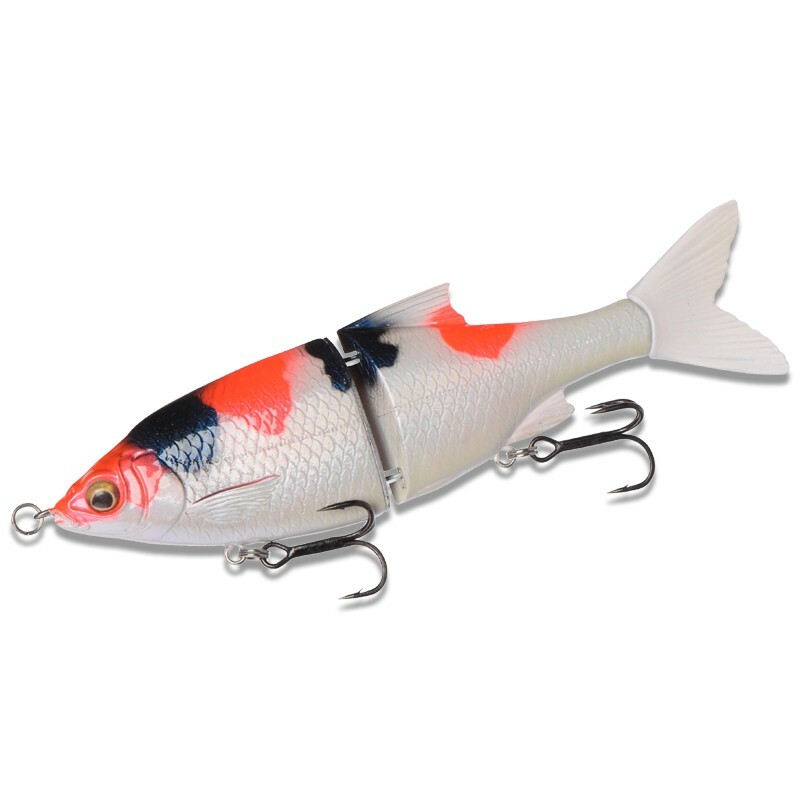 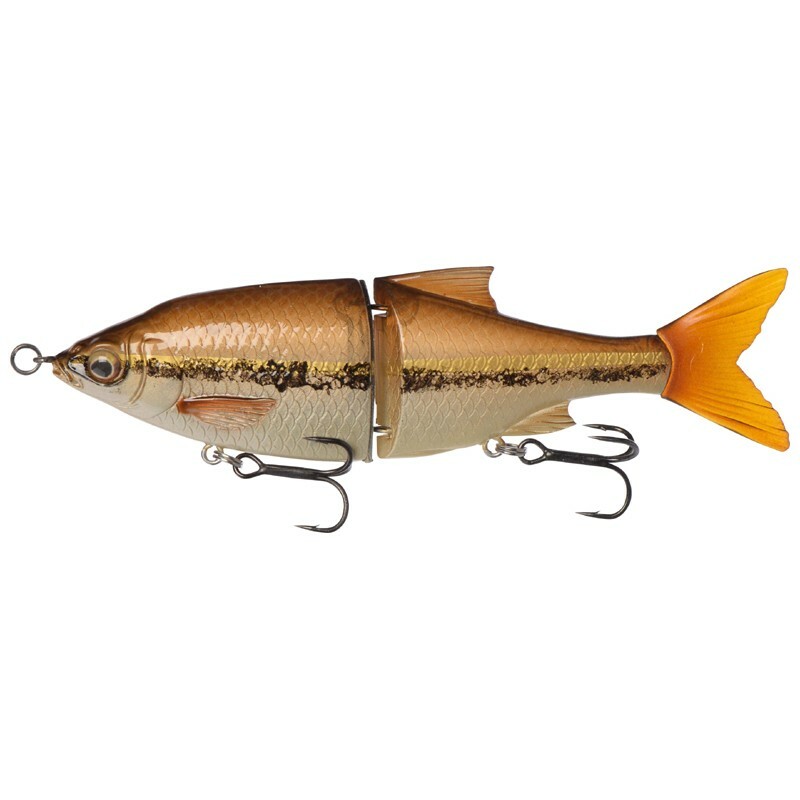 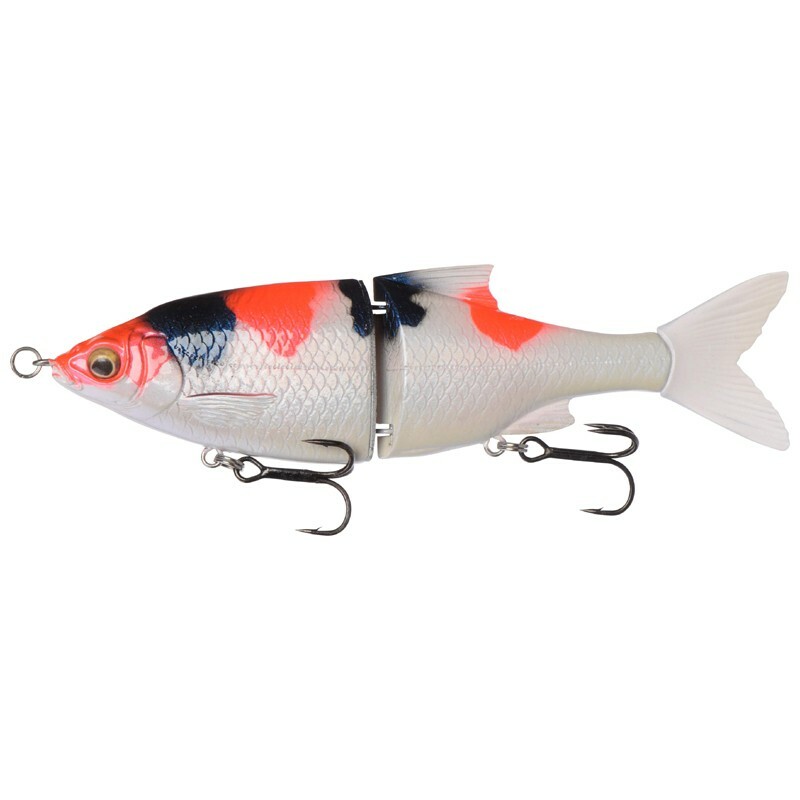 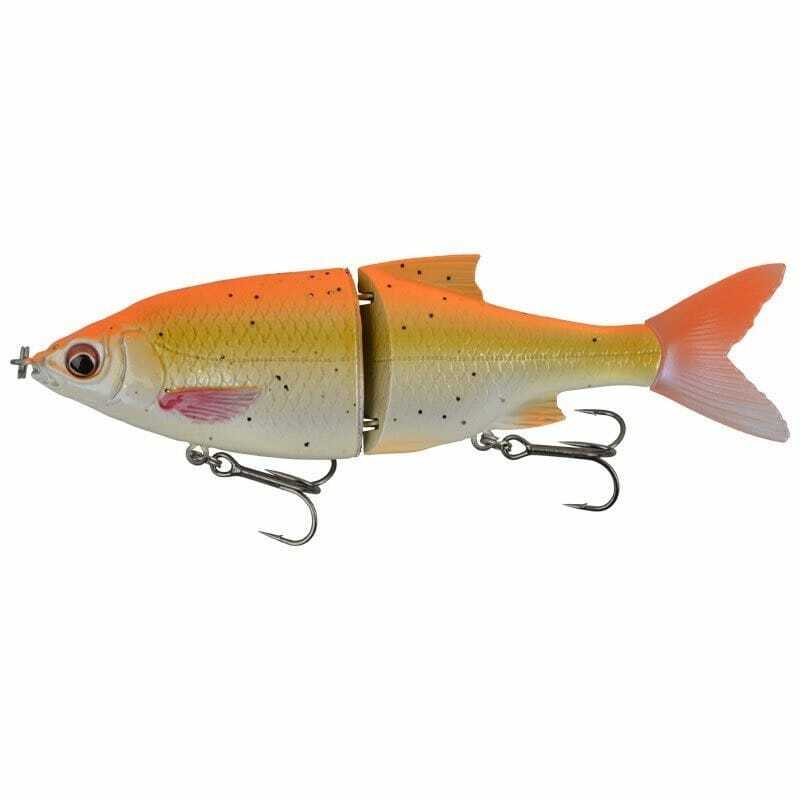 Superb detailed baitfish imitation, with the liveliest and provoking sliding swimming action. 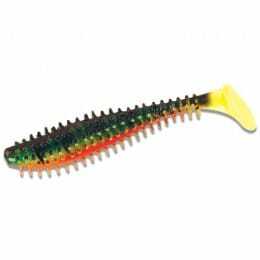 The Restricted V-joint and TPE tail – gives a great bounce and kick in the water – simply too much for the predator fish to resist. 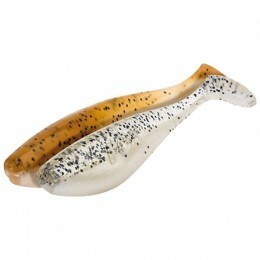 Great for trolling as well, with a wide glide and shifting action even a slow speed! 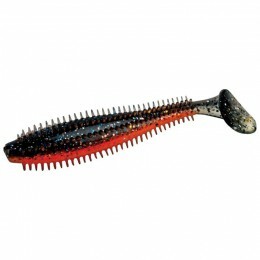 Mounted with Ultra Sharp Savage Gear Y-Trebles.